Sometimes I wish more than anything I could have lived as an American in Paris after the first World War. Yep, me hanging out with my hero Janet Flanner – who found even Greenwich Village too stultifying and fled the States – as well as the other women (straight and gay) seeking to live free of conventional female social norms. Djuna Barnes, Shakespeare & Co’s Sylvia Beach, Natalie Barney, Nancy Cunard, Gertrude & Alice . . . The tumult of ideas, the creativity, the food, the music (the jazz scene fueled by African-Americans who’d returned to Paris after the war), the raw mix of agony (the horror of the war) and the awe of having survived it. 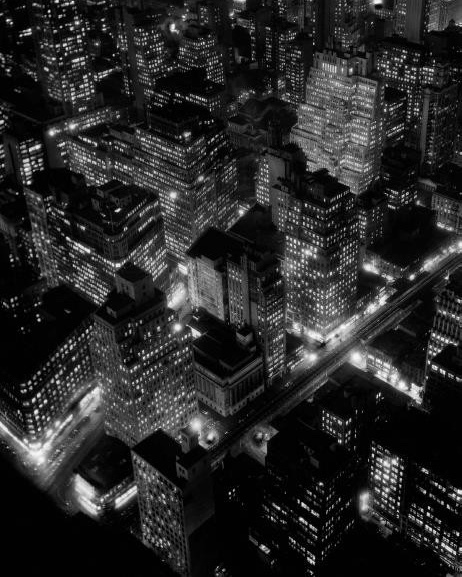 Which brings me to Berenice Abbott. Like several of the dykes who sailed to France, she’d experienced a suffocating childhood in the Midwest. She was an artist but ended up apprenticed to Man Ray in Paris and eventually opened her own studio. 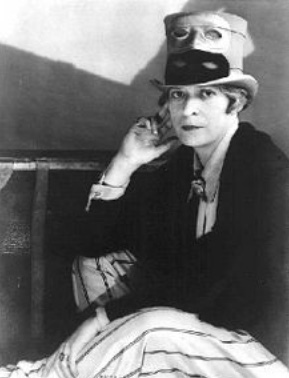 Her friends sat for her, including Janet Flanner, and this one was taken in 1925, the same year Janet started writing for the New Yorker. Berenice is best known for her photographs of New York. She returned to the States in 1929 not expecting to stay but then settled there and began photographing the city. Same old story, because she was a woman she didn’t get much support from the arts establishment and supported herself doing commercial work. 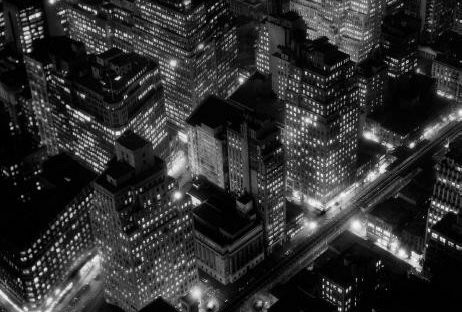 Her work is now recognised as iconic and 200 of them are featured in Berenice Abbott: Changing New York. Follow the link to read more about the book and have a look of some of the photos.